Canadian brand Herschel Supply Co.are back once again at Urban Industry with their latest seasonal collection. For Fall 2014 Herschel have opted for a more subdued approach with plenty of earthy tones and autumnal colourways on offer. 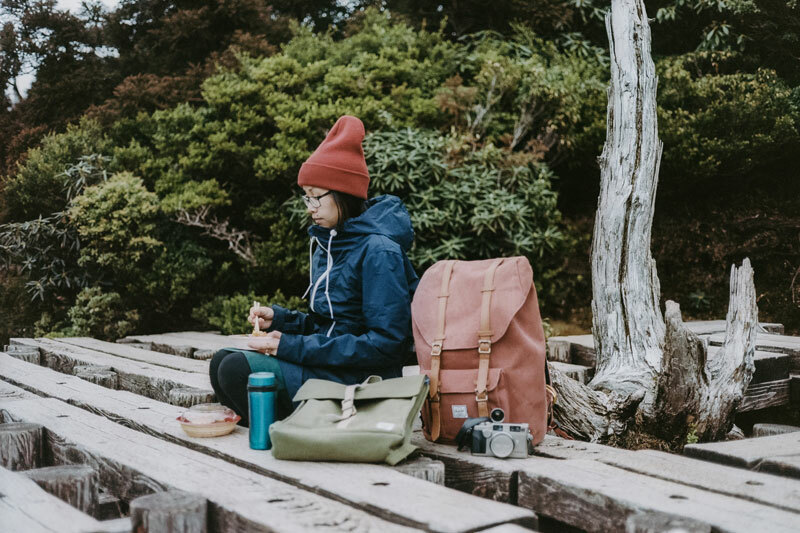 As always, we here at Urban Industry strive to provide you with the most comprehensive range of Herschel Supply Co. backpacks, bags and accessories on offer here in the UK. Firm favourites such as the Novel, Pop Quiz and Little America all make an appearance this time around in a series of seasonally-appropriate colourways and fabric options. Interesting uses of materials abound this season with prominent use of hand-drawn prints, premium vegetable-tanned leather, 3M fabrics, and reactive denim throughout. Elsewhere we have some exciting new options on offer from Herschel as we offer their range of premium leather wallets for the first time. 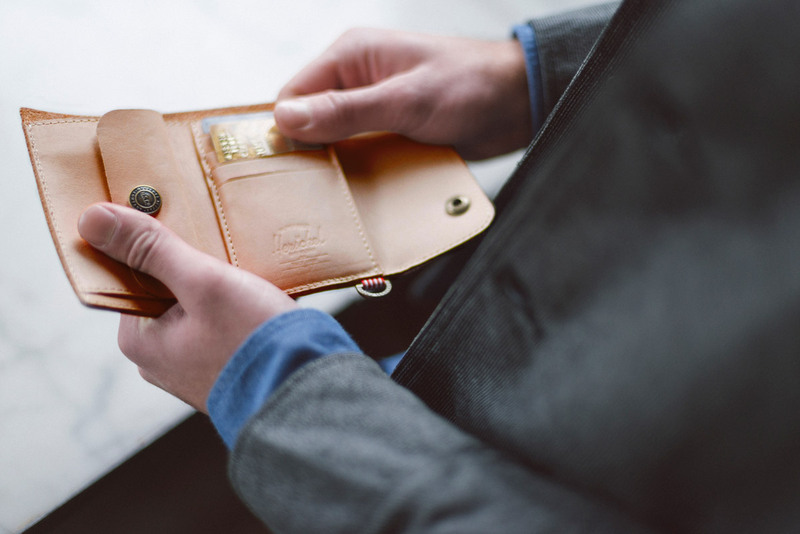 We’ve previously had great success stocking staple items such as the Roy and Johnny wallets, but this season sees us introduce Herschel’s line of Premium Wallets constructed of artisanal veggie tan leathers. Paying homage to one of the most traditional tanning methods, the collection uses natural tannins and exceptional care to create a time tested product sure to impress even the most discerning taste.